Let’s face it, many of us love to eat nuts and it’s tempting to share some nuts with dogs, but there are certain types of nuts that are toxic to dogs and may cause even serious symptoms. Not all nuts are created equal though, so there are some nuts that are safer for dogs and some nuts that are more dangerous than others. Many types of nuts are known for causing dogs an upset stomach and some of them can cause an intestinal blockage if they’re swallowed whole, and then there are certain types of nuts that can cause neurological symptoms. In particular, one type of nut is known for causing a temporary paralysis in dogs with difficulty moving their rear legs, can you name what type of nut that is? 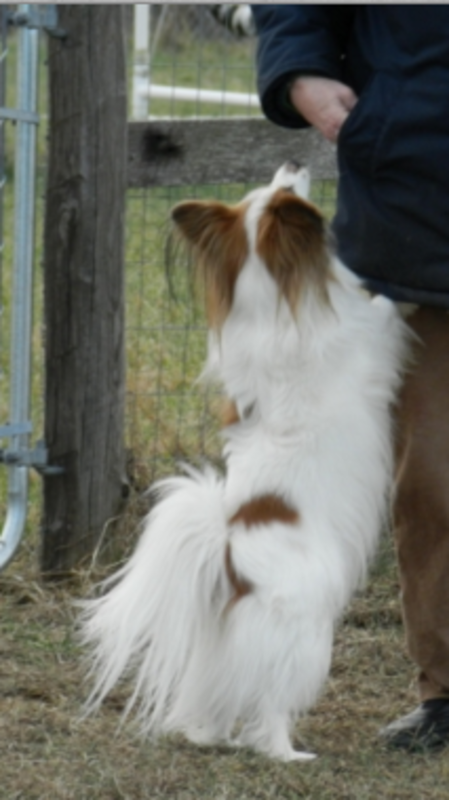 Question: What type of nut is known for causing temporary paralysis in dogs? If you answered A, peanuts, the answer is incorrect. While peanuts won’t cause a temporary paralysis, they aren’t totally safe. There are peanuts and peanuts and there are dogs and dogs. 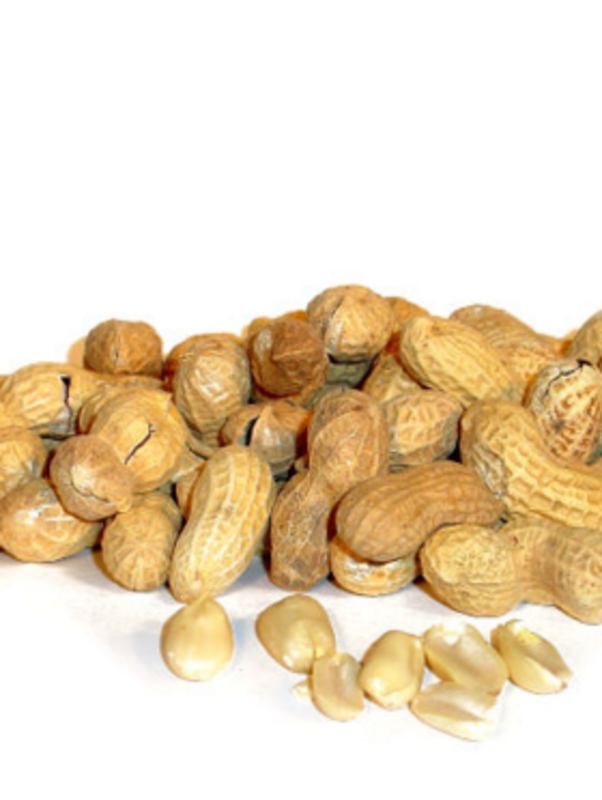 Peanuts are rich in fat which can be problematic for dogs with a sensitive stomach and prone to pancreatitis. Their high salt content also doesn’t make them a healthy snack. Also, some peanuts may be contaminated with aflatoxins which are naturally-occurring mycotoxins produced by certain species of fungi. Aflatoxin poisoning can be very serious, warns veterinarian Dr. Marie. According to the Pet Poison Helpine, aflatoxins may cause vomiting, tremors, seizures, a drunk-like gait, agitation and increased body temperature. Peanut butter may also not be safe as there are certain types of peanut butter that are particularly bad for dogs. Are Pistachios Bad for Dogs? If you answered B, pistachio nuts, the answer is also incorrect. While pistachio nuts won’t cause a temporary paralysis, they aren’t totally safe either. 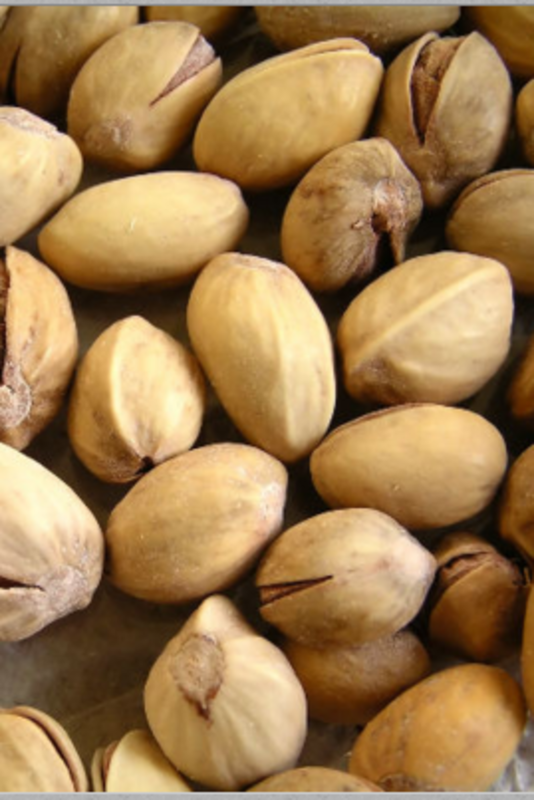 Pistachio nuts aren’t toxic per se, but their shells can cause an intestinal blockage leading to vomiting and diarrhea, warns veterinarian Rebecca Osterfund. A blockage is most likely seen when dogs eat large amounts, especially small dogs who have tinier passages in their intestinal tracts. On top of that, pistachios, just like peanuts, may be contaminated with aflatoxins, and as such, the may cause liver failure and neurological signs in affected dogs. Consult with your vet to play it safe. If you answered D, almonds, the answer is also incorrect. 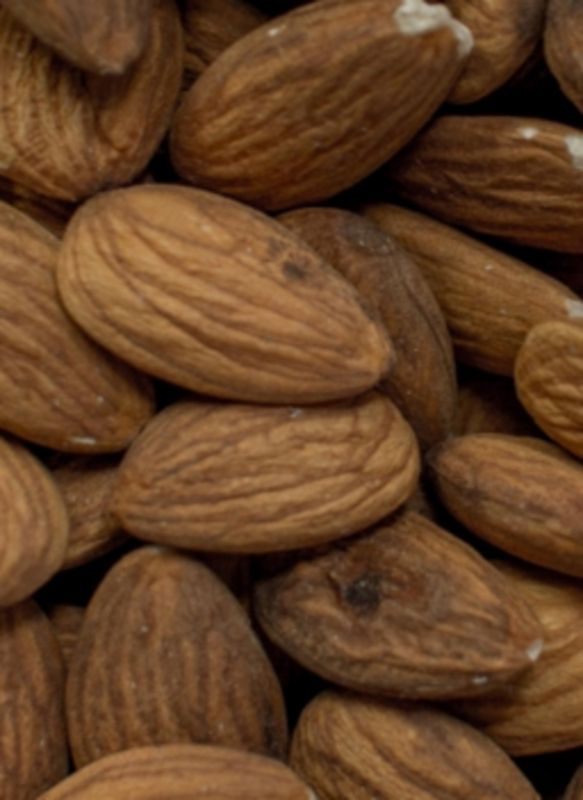 While almonds won’t cause a temporary paralysis, they aren’t totally safe either. Sure, we are often told how healthy eating a handful of almonds a day are for humans, but dogs aren’t humans so they’re prone to different problems compared to us. Almonds can be a choking hazard to small dogs, and when swallowed without chewing, they can also cause a blockage to small dogs. Eating a large amount can lead to an upset stomach and their oil content may also possibly trigger pancreatitis. Almonds are also often very salty making them not a very healthy choice for dogs. 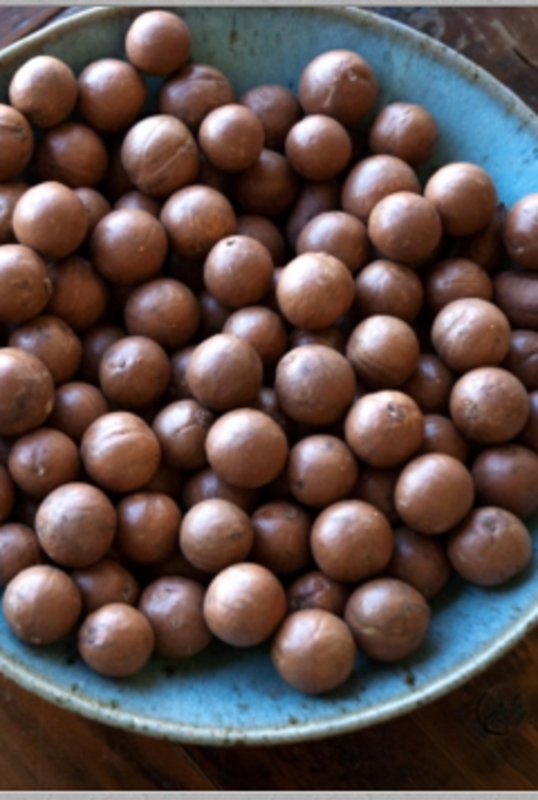 Are Macadamia Nuts Bad For Dogs? If you answered C, macadamia nuts, the answer is correct, these nuts have been know for causing a temporary paralysis of the hind legs. According to the Pet Poison Helpline, macadamia nuts are mild to moderately toxic to dogs and may cause serious lethargy, increased temperature, vomiting, tremors, stiff joints and the inability to walk with the hind legs commonly affected. The exact toxic mechanism remains unknown, but what’s known is that it affects the dog’s nerve function. Generally, symptoms appear within 12 hours of ingestion, but can often seen much sooner, explains veterinarian Dr. Scott Nimmo. According to Dr. Foster and Smith, the toxic dose of macadamia nuts is 10 grams per pound of dog’s body weight. Luckily, the symptoms tend to resolve within 24 hours with supportive treatment; however, absorption can be prevented if the dog is induced to vomit within the past hour of ingesting them. There is currently no antidote for dog macadamia poisoning. Particularly problematic is the ingestion of chocolate covered macadamia nuts considering that chocolate is also bad for dogs. If your dog ate macadamia nuts, consult with your vet at once for instructions. Macadamia nuts aren’t the only nuts that can cause problems in dogs. Walnuts, pecans and hickory nuts may also contain a toxin that’s known for causing neurological signs in dogs. And what about cashew nuts, are they bad for dogs? Cashew nut are not toxic to dogs, but they’re high in fat so they can trigger vomiting and diarrhea in dogs who ingest them, explains veterinarian Dr. Peter. And the same goes for pecans, according to the ASPCA.